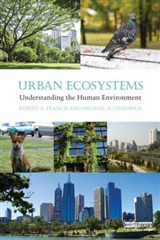 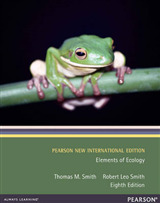 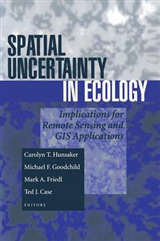 Known for its evolution theme and strong coverage of the relevance of ecology to everyday life and the human impact on ecosystems, the thoroughly revised Eighth Edition features expanded quantitative exercises, a restructured chapter on life history, a thoroughly revised species interactions unit including a chapter introducing the subject, and a new chapter on species interactions. 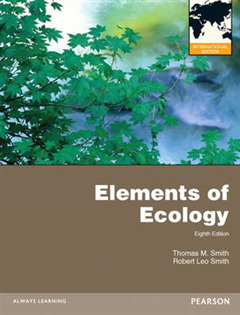 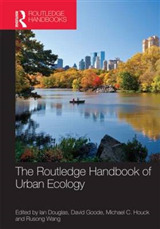 To emphasize the dynamic and experimental nature of ecology, each chapter draws upon current research in the various fields of ecology while providing accessible examples that help you understand species natural history, specific ecosystems, the process of science, and ecological patterns at both an evolutionary and demographic scale. 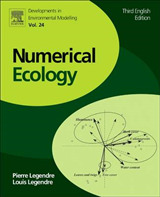 To engage you in using and interpreting data, a wide variety of Quantifying Ecology boxes walk through step-by-step examples of equations and statistical techniques.